We keep on adding new transactions to our ATMs. 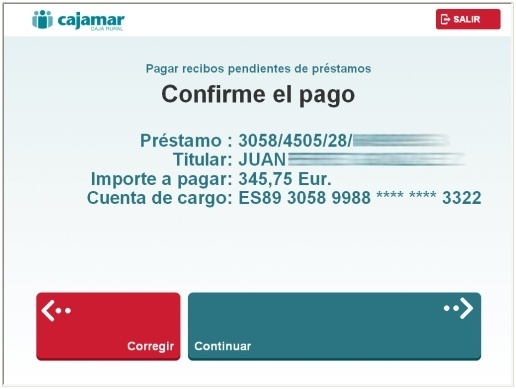 You can now pay Mode 3 type Municipal taxes: in cash or with a bank card (one of ours or another Bank´s). Also, for added convenience, we´ve include Social Security payaments as a separate service. Last but not least, you can now unblock your Home Banking password, and also buy TELEINGRESO coupons.